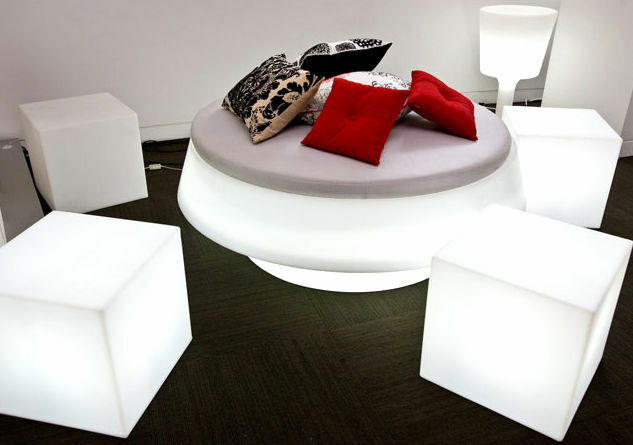 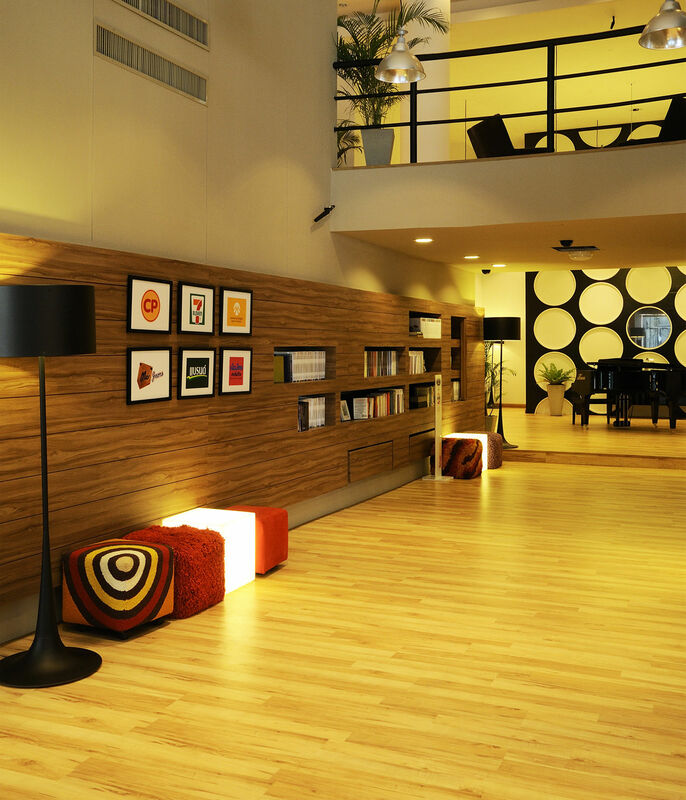 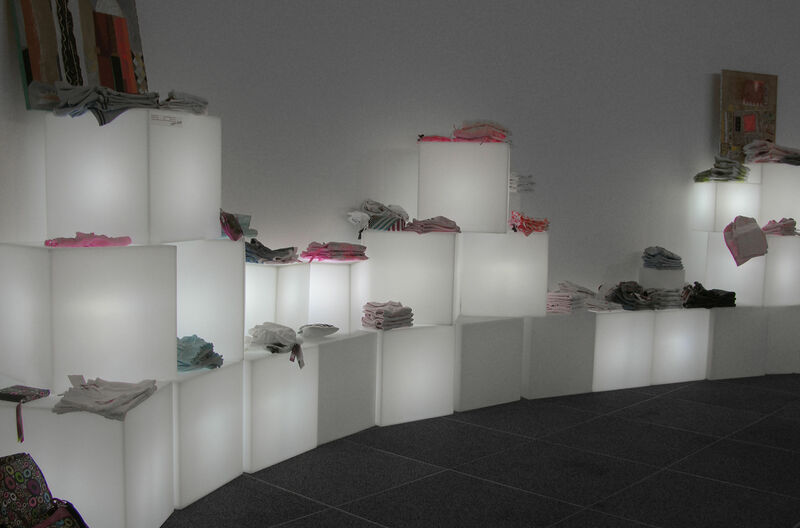 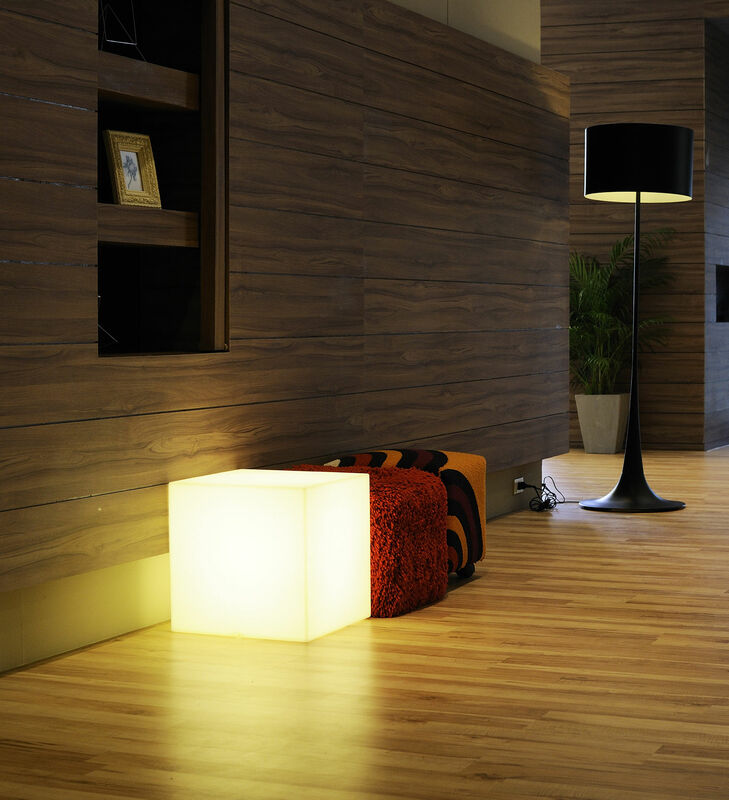 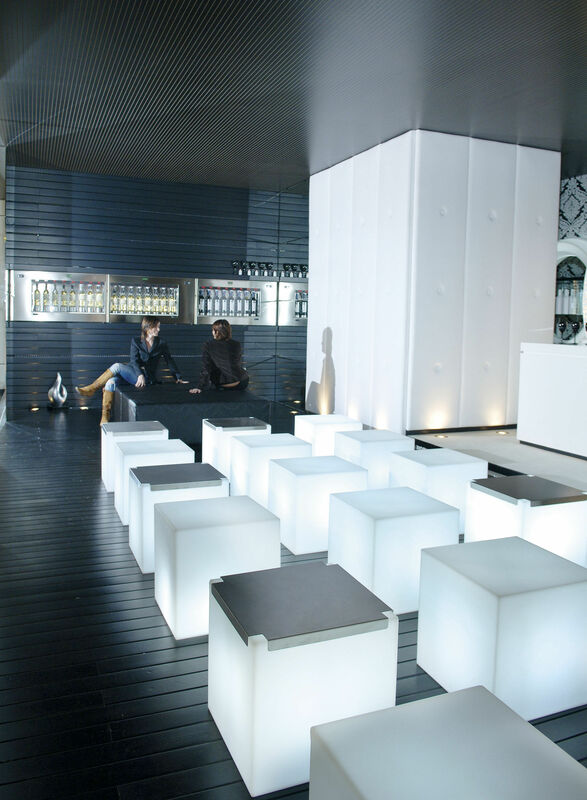 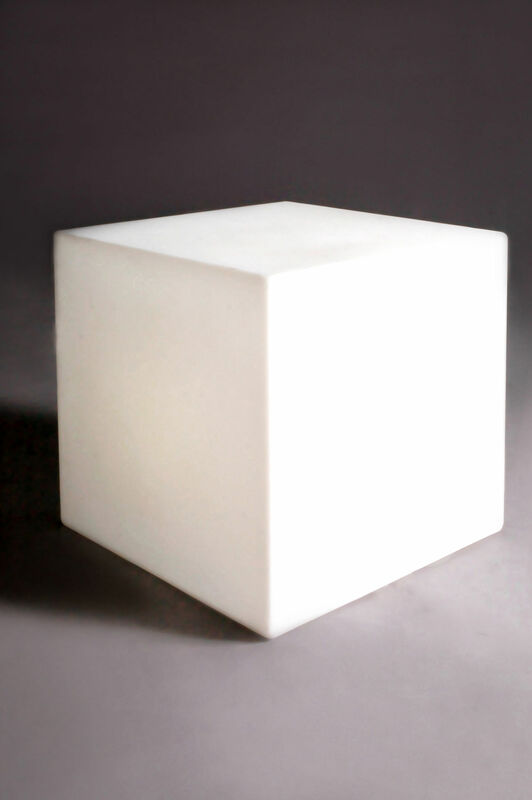 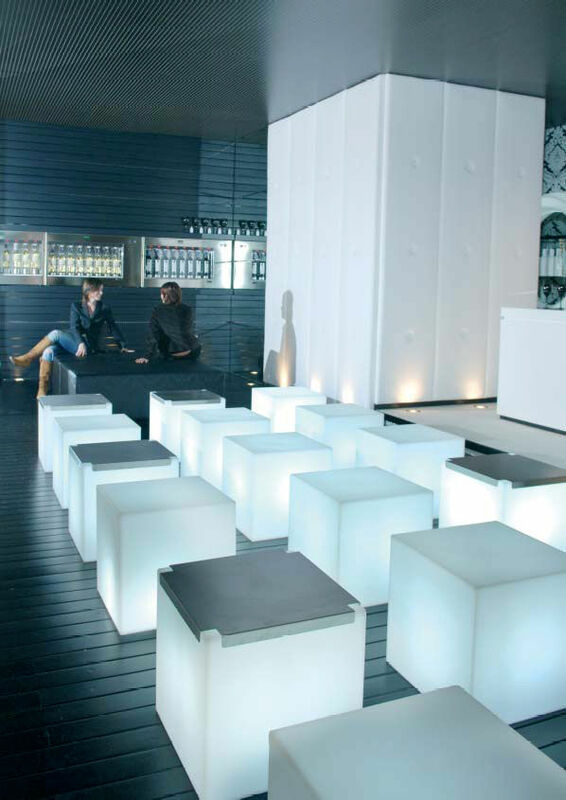 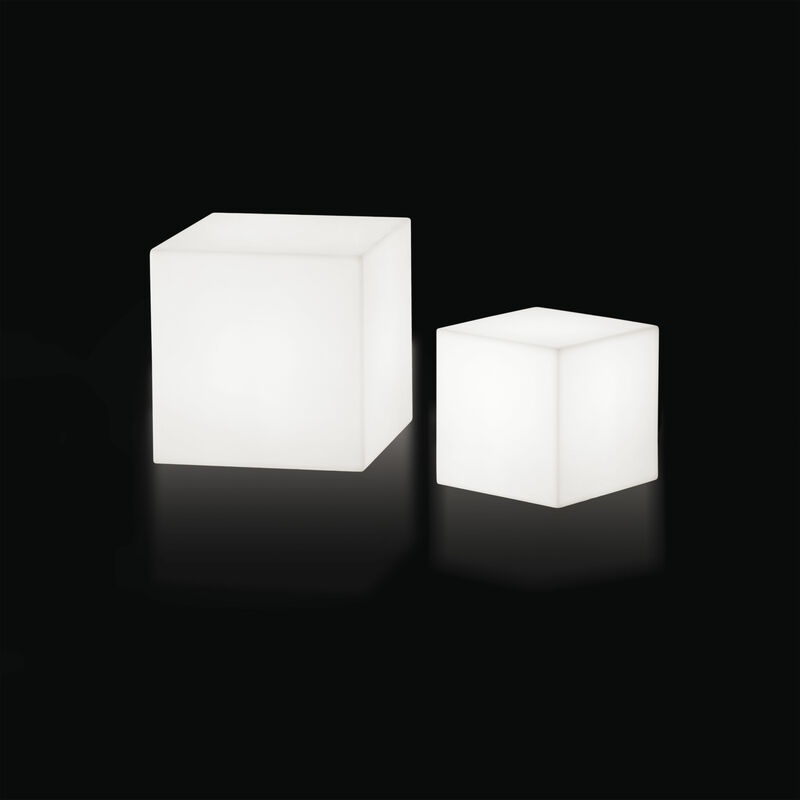 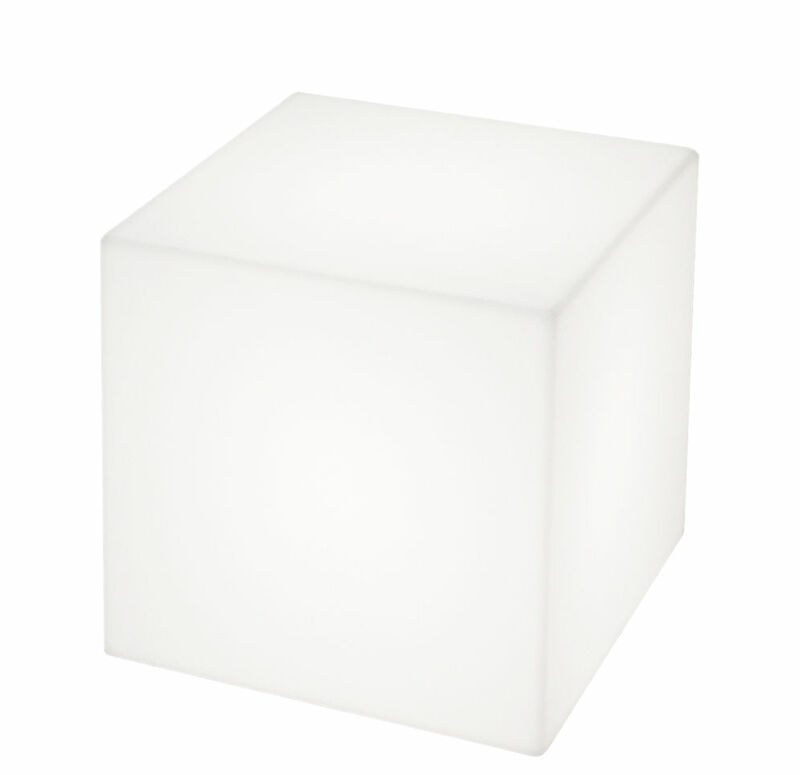 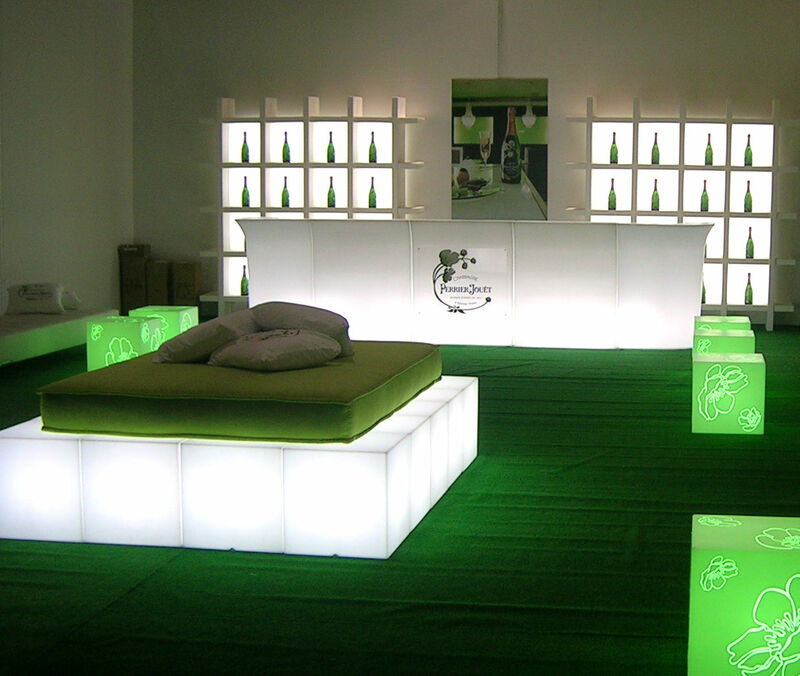 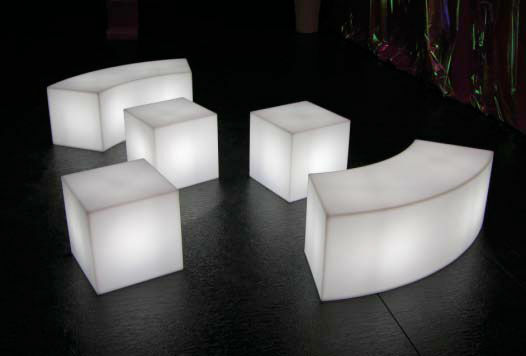 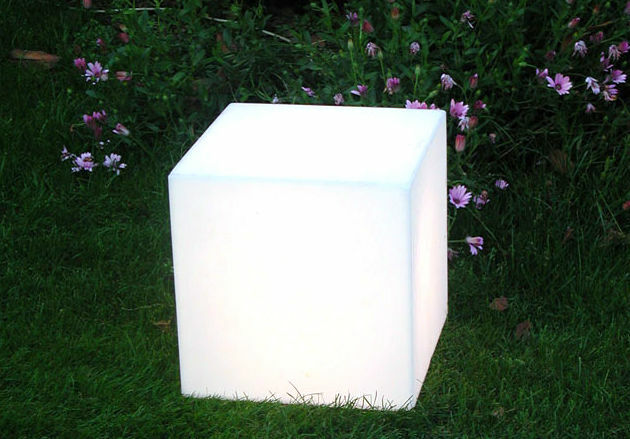 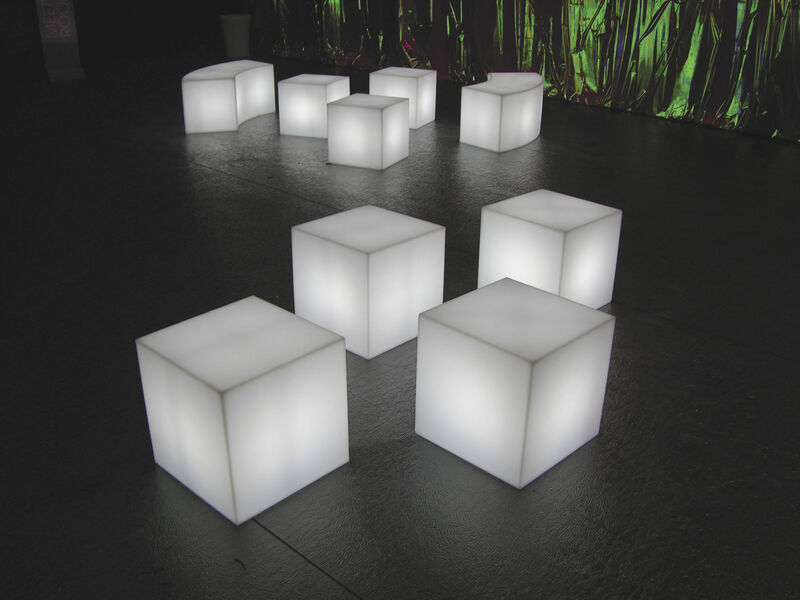 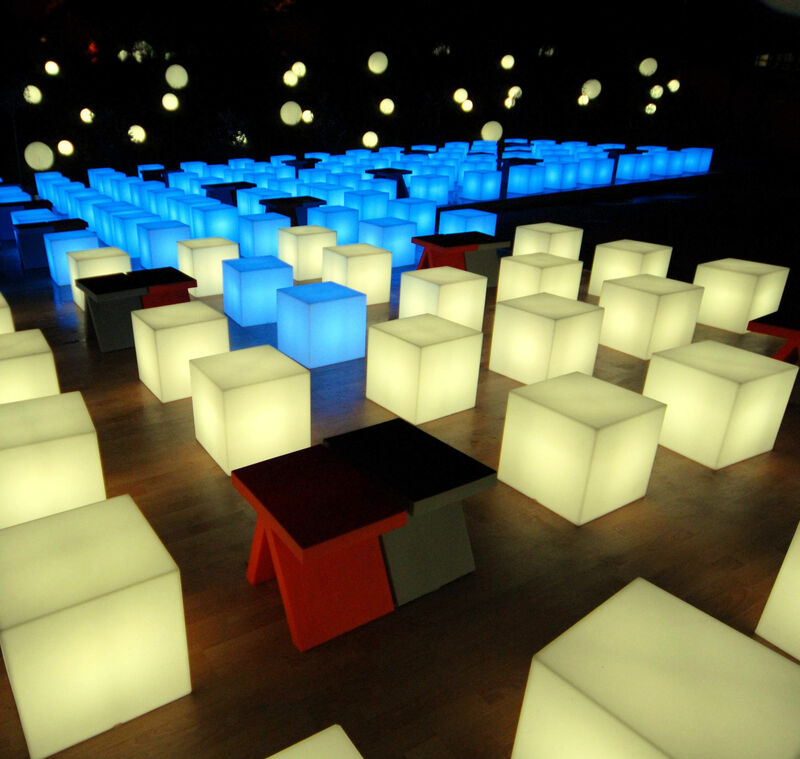 Create an ultra-contemporary lounge atmosphere with this big white cube that produces soft, sensual light. 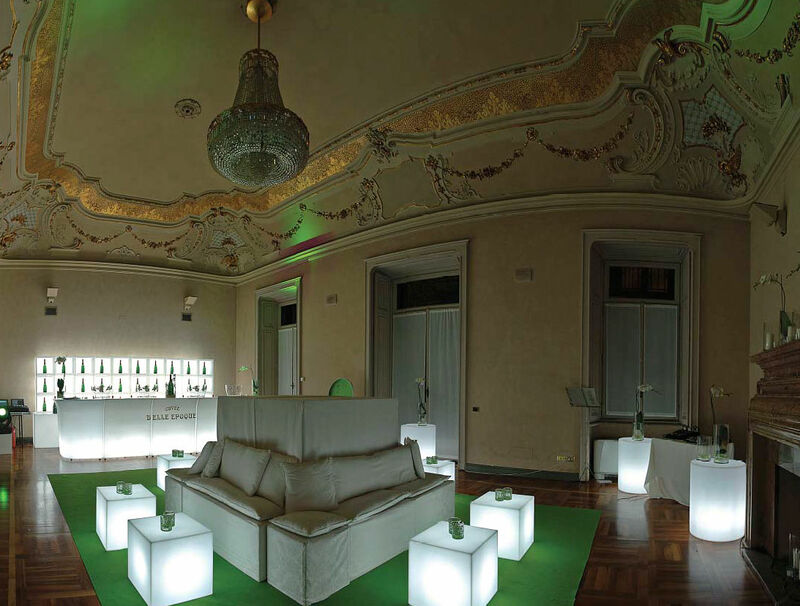 Scattered around your living room, arranged around a table at aperitif-time... An invitation to continue the intimacy of the evening right through till the end of the night! 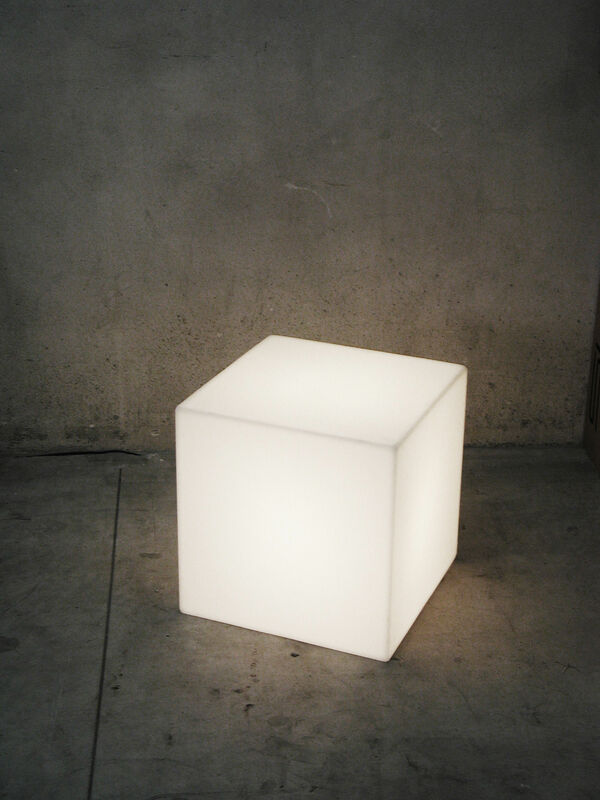 As well as lighting up the place, the Cubo can also be used as a stool, small end table or bedside table, thanks to its extreme durability and dimensions (H 43 x 43 x 43 cm). You can also obtain superb coloured lighting (blue, purple, orange etc) by placing a coloured bulb inside your Cubo. 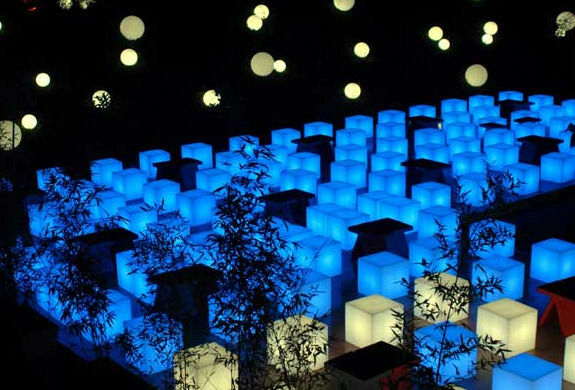 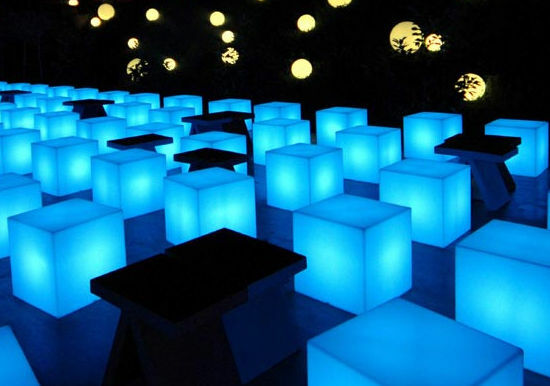 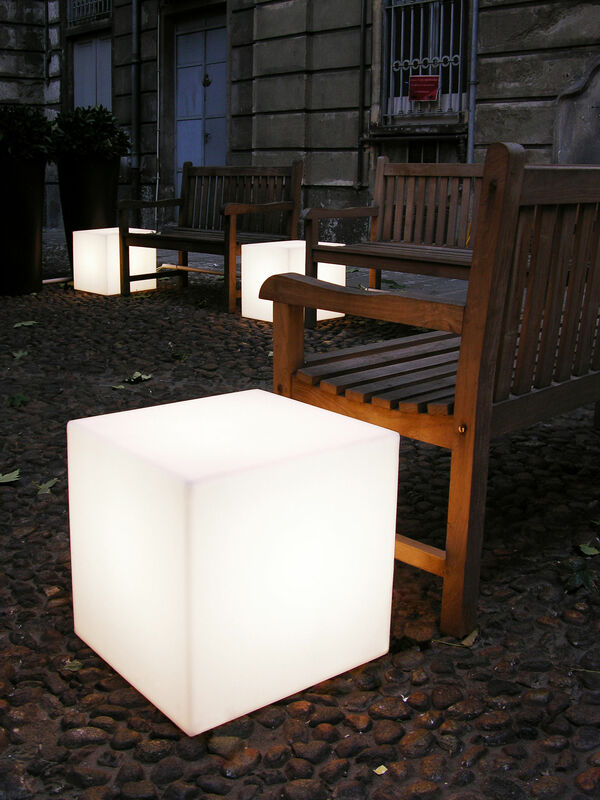 The Cubo is also available in a version that can be used outdoors.